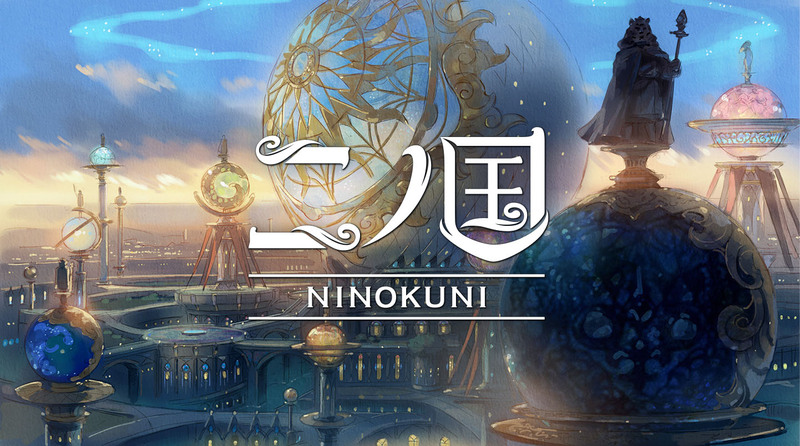 Warner Bros. Japan and Level-5 have announced a new anime film based on Ni no Kuni. The new film will be animated by OLM, Inc., and is premiering sometime this summer in Japan. OLM is the animation studio behind a multitude of animated series based on or inspired by video games, including Pokemon (the original animated series), Yo-kai Watch, Inazuma Eleven, and more. Ni no Kuni creator and director Akihiro Hino is overseeing the production (as well as drafting the film, and handling the screenplay), Yoshiyuki Momose is directing, Joe Hisaishi is composing, and Kento Yamazaki is starring in the lead role of Yu. Yu (voice by Kento Yamazaki) – bound to a wheelchair, he’s a brilliant young man and always at the top of his class in high school. He’s always had a crush on Kotona, who ended up dating their mutual childhood friend, Haru. Haru – He’s a talented member of the high school basketball club, and quite popular. He’s best friends with Yu, as well as Kotona’s boyfriend. Kotona – A lovable and innocent high school girl. She’s friends with both Yu and Haru, and is Haru’s girlfriend. The story is focused on both Yu and Haru traveling between their world and the parallel world, where another Kotona lives as well. The lives of each world’s Kotona are both endangered, and an ultimate choice involving all three friends comes up. Lastly, you can visit the official website here.